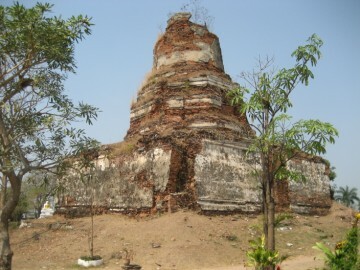 Late Ayutthaya style (1629 - 1767 AD). 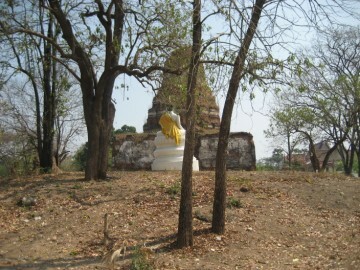 vihara, topped with a small Buddha image. 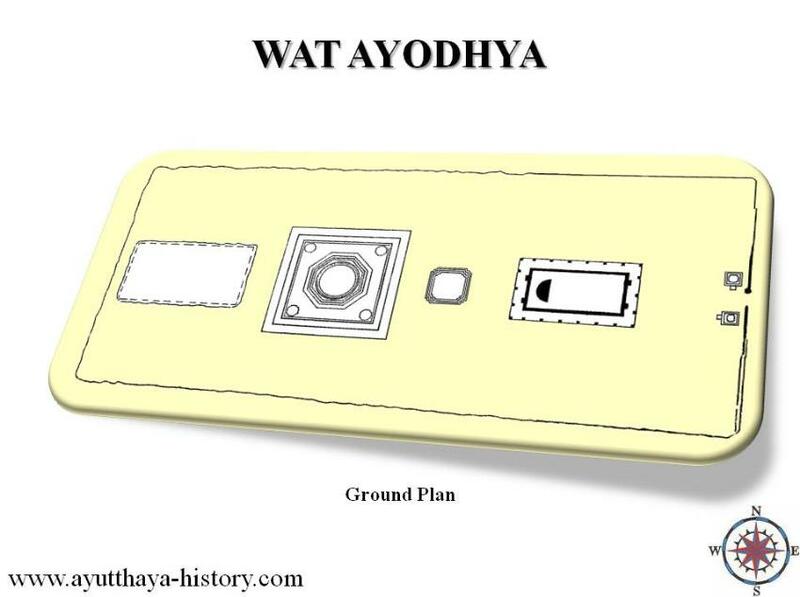 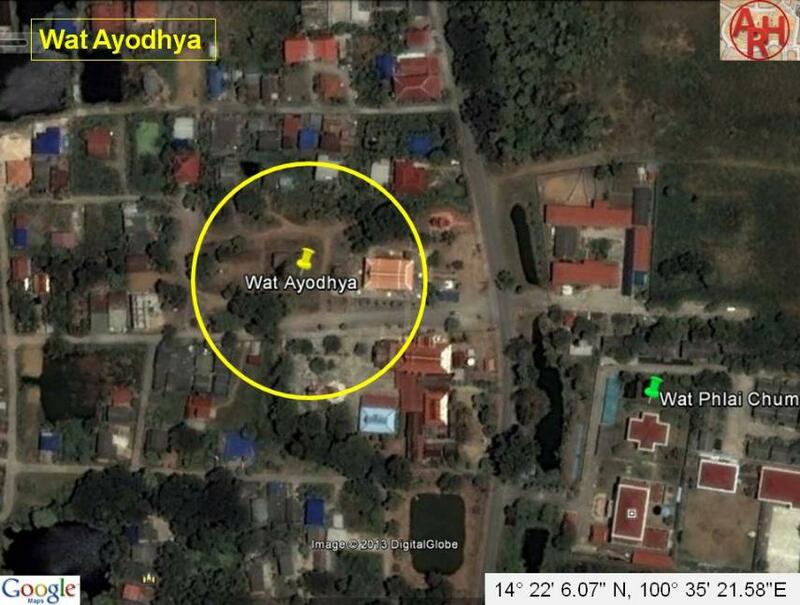 the vihara clearly being in line with the monastic structures of Wat Ayodhya. 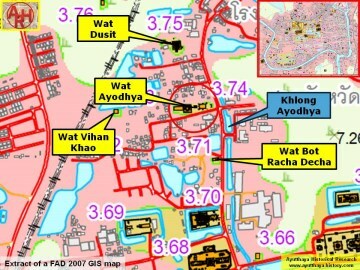 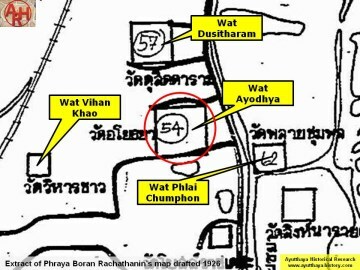 The site is located in Geo Coord: 14° 22' 6.07" N, 100° 35' 21.58" E.
 Ancient Cities in Thailand - Abha Bhamorabutr (1981). 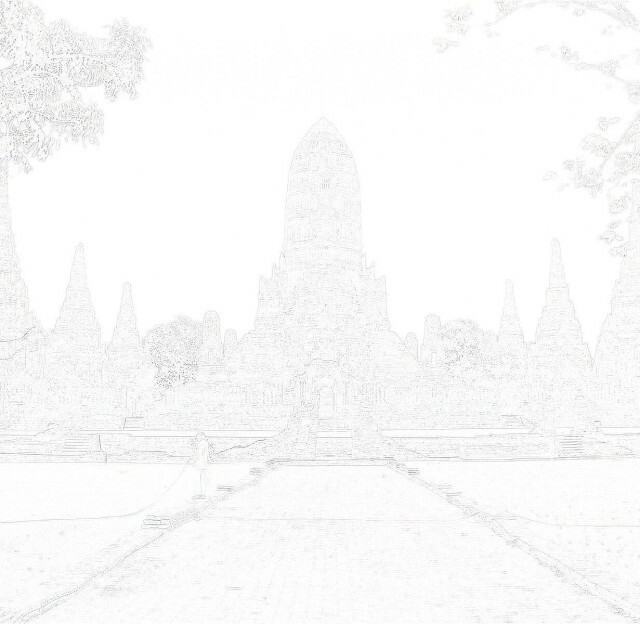 David K. Wyatt (2005) - page 120, 155.